200mm diameter faceplate suitable for 4th and 5th axis machining. 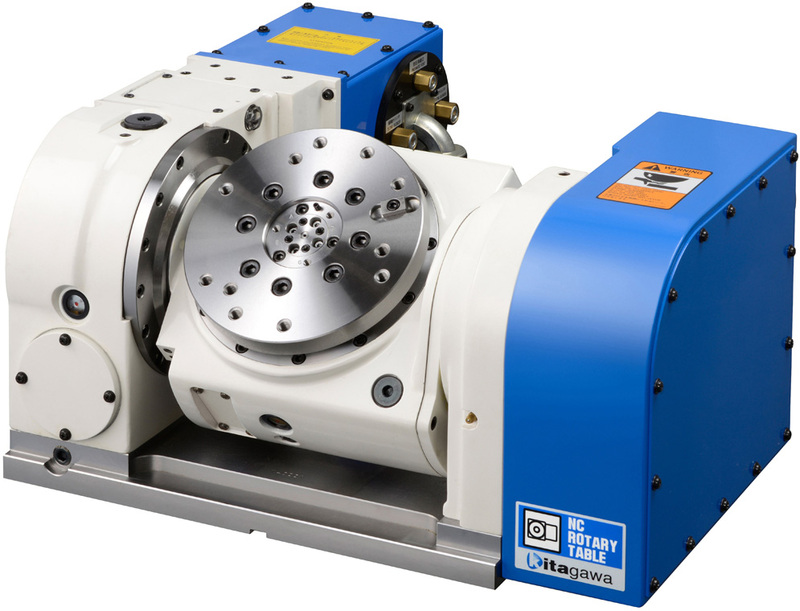 TT200 Tilting Type Rotary Table. Suitable for 4th and 5th axis machining.